How do I setup and use my iCloud Photo Library on iPhone and iPad? Updated April, 2017: Updated all screens & steps to match most recent version of iOS, added How to Optimize iPhone Storage or Download your Original photos using iCloud Photo Library on iPhone and iPad, How to upload photos automatically to your iCloud using iCloud Photo Library on iPhone and iPad, and How to enable iCloud Photo sharing using the iCloud Photo Library on iPhone and iPad steps. The iCloud Photo Library lets you store all your pictures and videos online but still have fast, local access on your iPhone and iPad: It does that by uploading everything you take with or save to your iPhone or iPad and downloading everything you import on your Mac! 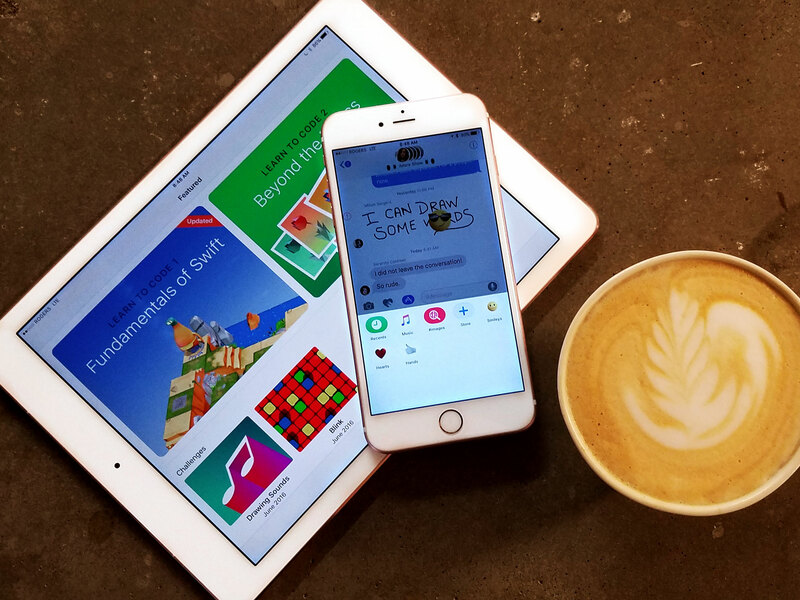 You can either keep all of it on your device, or you can let iCloud Photo Library intelligently manage your storage for you, keeping recent, favorite, and frequently accessed pictures and videos available and leaving older and seldom accessed content up on the cloud, just a tap away. It also serves as a backup and syncs your non-destructive edits. In other words, iCloud Photo Library helps you make the most of your pictures, videos, and your devices. All you have to do is enable it! Launch the Settings on your iPhone or iPad. Tap your name/Apple ID at the top of the screen. Tap iCloud Photo Library at the top of the screen to turn your library on or off. Depending on the amount of space you’ll have on your iPhone, you might want to consider optimizing your iPhone’s photo storage. 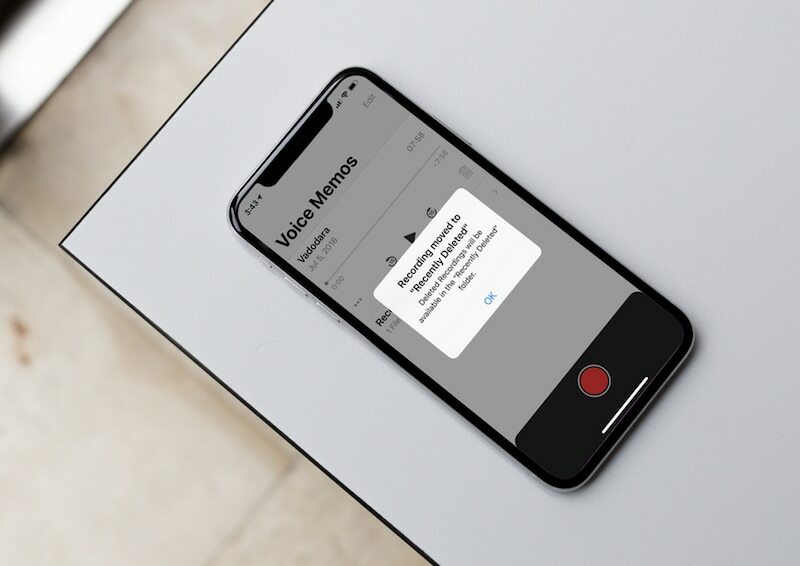 What this essentially means is, if your iPhone is low on space, full-resolution photos and videos are automatically replaced with optimized, smaller versions, while the full-res versions are stored in iCloud. Automatically upload new photos and send them to all of your iCloud devices when connected to Wi-Fi. Tap Upload to My Photo Stream. If you want to share an album or a series of photos and videos with someone using your iCloud library, you totally can! You can even subscribe and keep up-to-date on an album’s uploads. Tap iCloud Photo Sharing at the bottom of the screen. Are you someone who loves using iCloud? Do you prefer simply downloading or Airdropping your pics? Are you content with just having them sit on your iPhone? Let us know how you keep your photos and videos organized in the comments below!